Moving in San Francisco? Move with Metropolitan Van! When you’re preparing to move in San Francisco, make sure booking your move with Metropolitan Van & Storage is the first thing on your list! With multiple locations in and around the Bay Area, we are extremely familiar with all the particulars that go with moving in such a bustling, lively city. 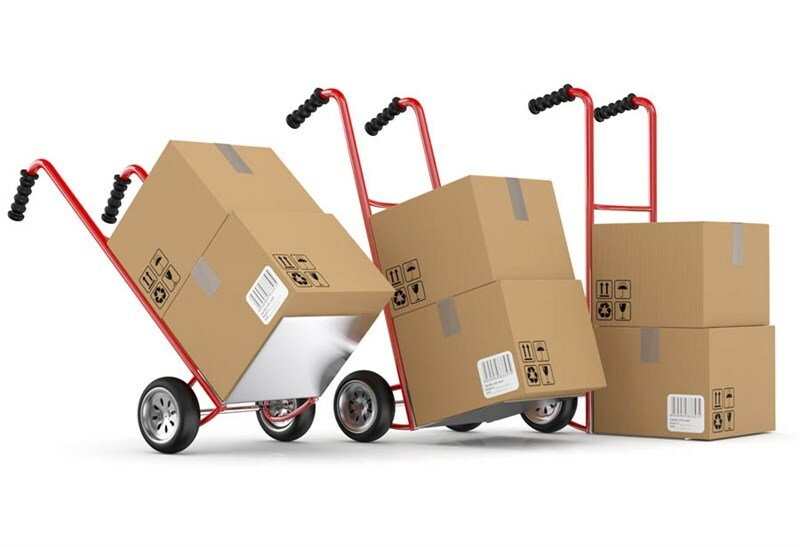 Plus, with more than 50 years of experience to our name, you can rest assured that our professional San Francisco movers “know our stuff.” From moving small, starter apartments to sprawling homes, relocating businesses and specialized machinery, the pros at Metropolitan Van have everything needed to ensure that your relocation is as smooth and stress-free as possible. During your free, in-home estimate and consultation, your personal Move Coordinator can work with you to select the right services and options for your unique needs, budget and schedule. We can also discuss our flexible short and long-term storage options. Our secure, state-of-the-art warehouses can hold household goods, commercial items and even portable storage units so we can best accommodate any San Francisco storage need. Each of our locations is monitored with an alarm system 24/7 to protect against fire and security breaches. We also perform regular monthly inspections so that we know our warehouses are operating at the highest standards. From top notch moving services to unbeatable safe and secure storage options, moving in San Francisco has never been easier or more convenient. Call the experts at Metropolitan Van today to learn more and to book your FREE, in-home estimate. You can also fill out our quick online form to requires your free quote.